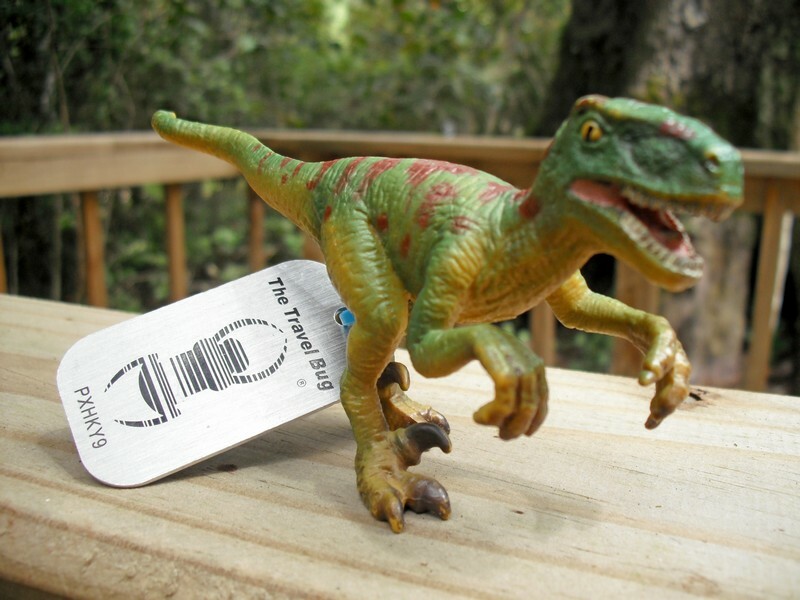 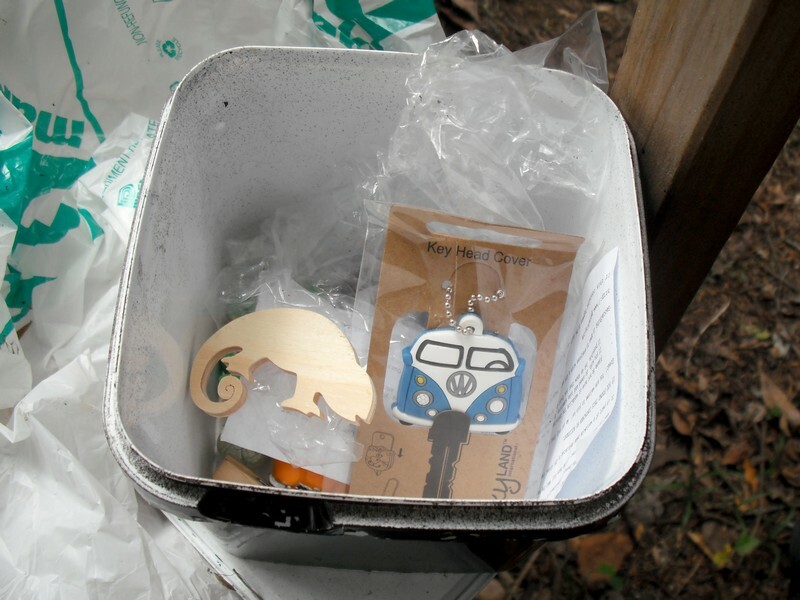 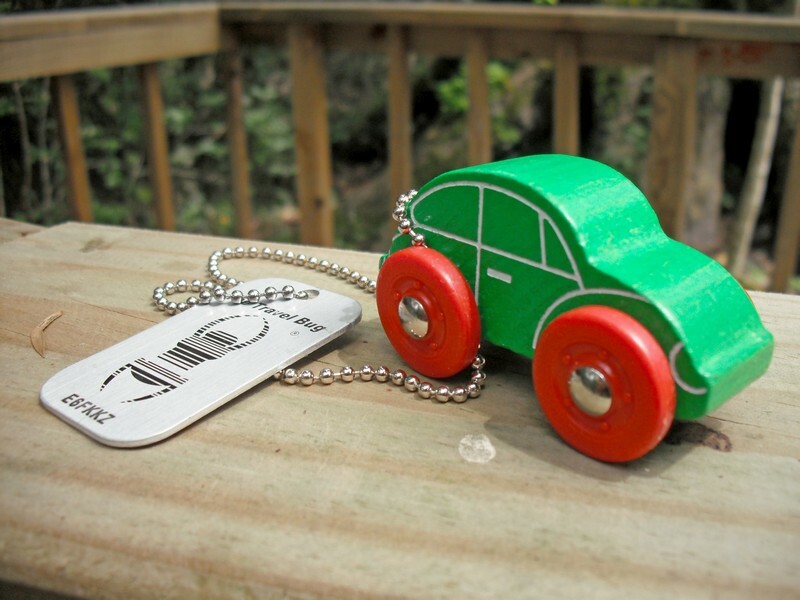 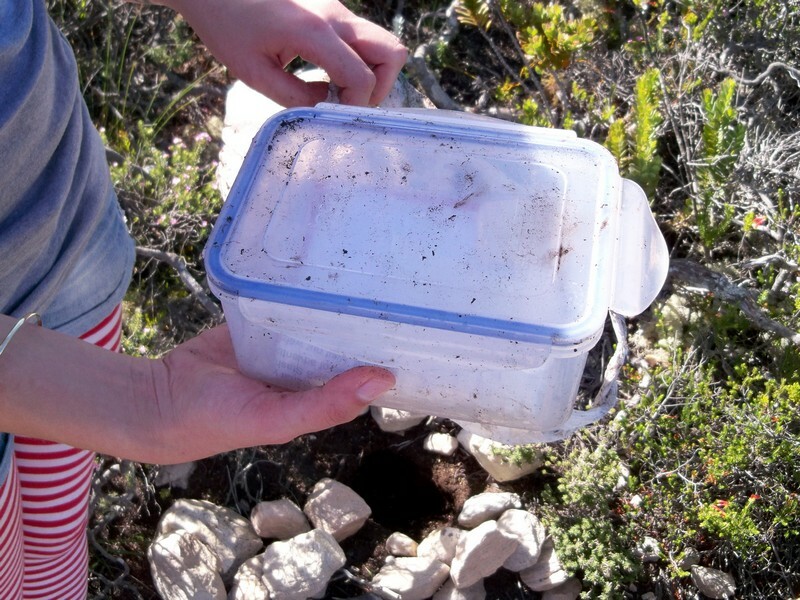 Geocaching is a great way to add some extra adventure to an already exciting outing. 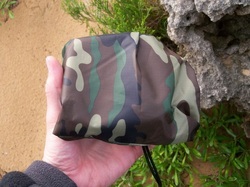 There are around 200 caches in the greater Garden Route area waiting to be found! 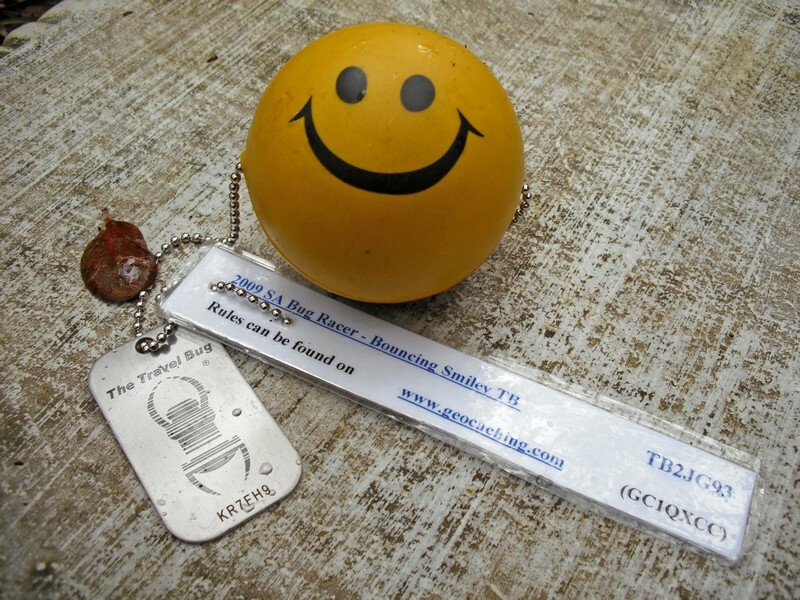 All you need is a GPS or smart phone to start finding caches now. 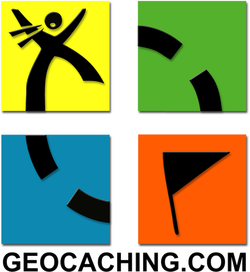 If you are not a Geocacher already, visit www.Geocaching.com for more information.